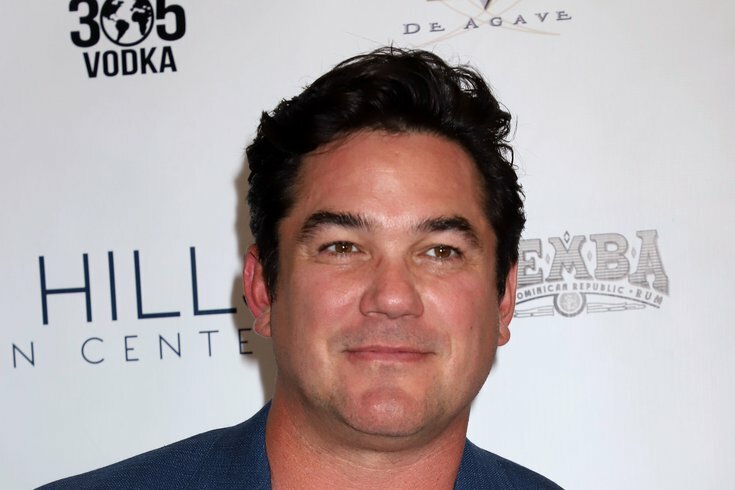 Dean Cain attending the Dean Cain Beverly Hills Rejuvenation Center Grand Openingin Downtown Summerlin, Las Vegas on June 14, 2018. Cain plays James Wood in the new film. Montgomery County Detective James Wood is at the center of a new crime film about the investigation and eventual arrest of Kermit Barron Gosnell, the Philadelphia doctor that performed dangerous abortions on women which led to at least one death and killed multiple infants in attempted procedures. "Gosnell: The Trial of America’s Biggest Serial Killer” opened in theaters on Friday to tell the story of the 2011 arrest, 2013 trial and Wood's investigation, which eventually led to Gosnell's conviction of murdering three infants during attempted abortions, involuntary manslaughter, and numerous counts of performing late-term abortions. Gosnell is currently serving life prison terms at the State Correctional Institution at Huntingdon in Huntingdon County. Wood retired from his post in Philadelphia as an officer and narcotics detective in 2011 after 25 years at work. He was hired as a detective by then Montgomery County District Attorney Risa Vetri Ferman, the Associated Press reported. Wood is portrayed by actor Dean Cain, best known for his TV role as Superman.